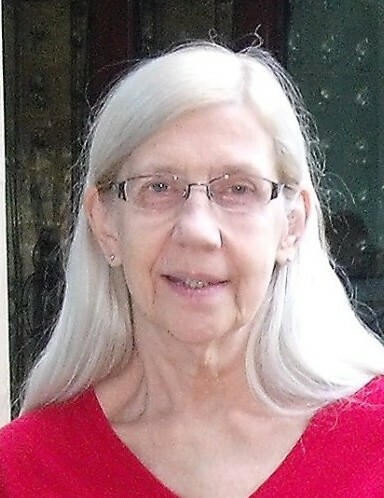 Mary K. Mindas, 66, of Forest City, died Monday March 18th at the Forest City Nursing Center. Her husband is Alan Mindas. Born in Carbondale, daughter of the late Stacey and Helen Bucinell Gardner, she was a member of the Namgyal Monastery Institute of Buddhist Studies, Ithaca, NY. Mary was employed as the assistant office manager at NEP Telephone Company, Forest City. She greatly enjoyed doing needle point and scrapbooking. Mary was also an avid skier. Also surviving are a son: Alan Mindas and wife Holly, Browndale; a granddaughter: Ava; three sisters: Annmarie Janezk and husband Tom, Forest City; Barb Allen and husband Tom, Forest City; Joyce Brooking, Pleasant Mount; a brother: Stacey Gardner, Jr. and wife Elizabeth, Browndale; and several nieces and nephews. Friends and family may call Friday March 22nd at the Jones & Brennan Funeral Home, 430 Main Street, Forest City, from 4 to 7 pm.